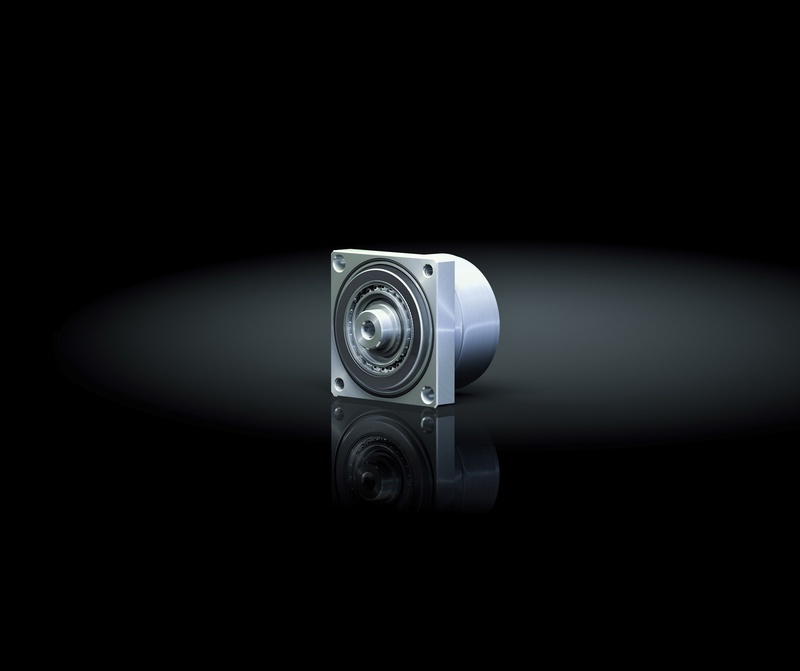 The PMG Series is available in two versions: M and S.
PMG S Gearbox with input shaft. The PMG Series is available in two versions: the PMG-M Gearbox with input hub for motor adaptation and the PMG-S Gearbox with input shaft. Both variants come with on output shaft. 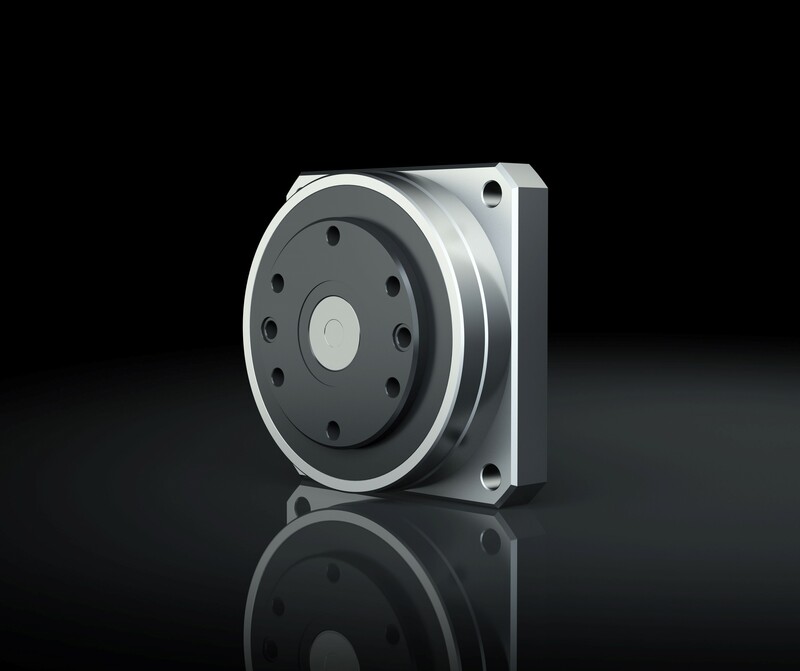 If required, the Gearboxes can be tailored to your application and can be easily mounted directly to standard servo motors. Zero backlash means short cycle times and high accuracy.